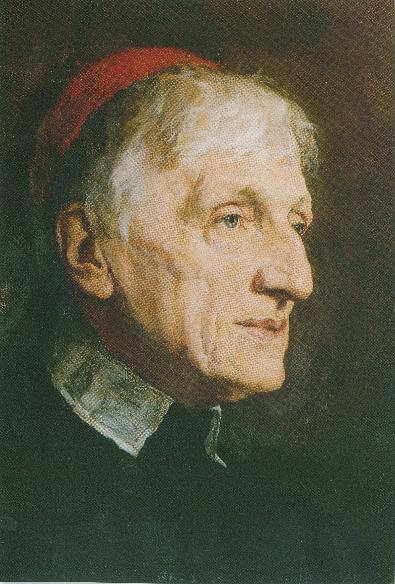 The Holy Father has today (3rd July) signed the decree approving the Beatification of the Venerable John Henry Cardinal Newman, founder of the English Oratory. There will be a Solemn Mass of Thanksgiving and Te Deum at 11am on Sunday 12th July at the Oxford Oratory. We await further news of the date of the beatification ceremony.